From dubious goals to mishandling and disputes, rule changes and Grand Final after Grand Final, the humble AFL ball has been at the heart of the best and worst moments for well over 130 years, with multiple incarnations abound. Footy wouldn’t be footy without the infamous oval leather ball, but there are strict rules and specifications that determine if an AFL ball is really an AFL ball. 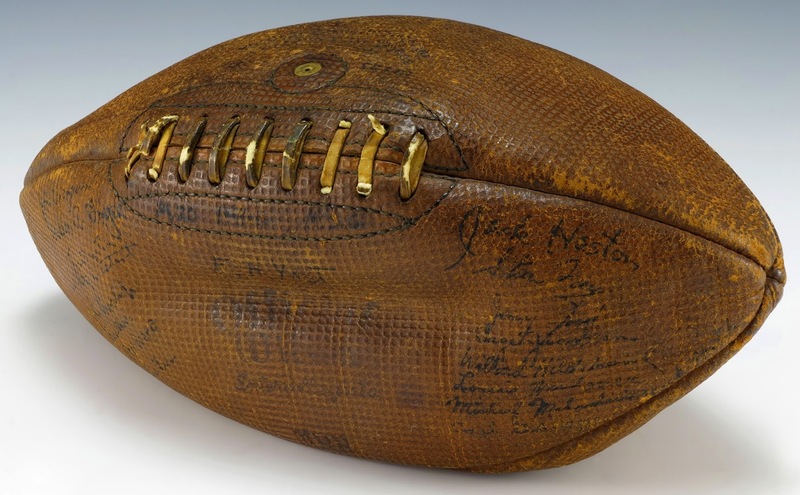 Back in 1880, Thomas William Sherrin was working on patching up a damaged rugby ball, but in the process decided to invent a better ball by giving it indented ends which led it displaying a better bounce. After the initial production and working on different types of ball, the KB or Kangaroo Brand Sherrin ball remains to this day the highest standard, full-size match ball still in production. It wasn’t until 1897 that Thomas Sherrin put the ball into production in a workshop in Collingwood and soon played a significant role in the popularity of the sport of Footy, as the ball Sherrin had created was the first of its kind, specially crafted for Australian Rules football. The Sherrin brand was later sold in 1972 to Spalding, but still retains the historic Sherrin name on each ball. Sherrin has continued to be the official brand of football used in the AFL, ever since the 1880s, with a number of additional types of ball that were introduced at a later period. 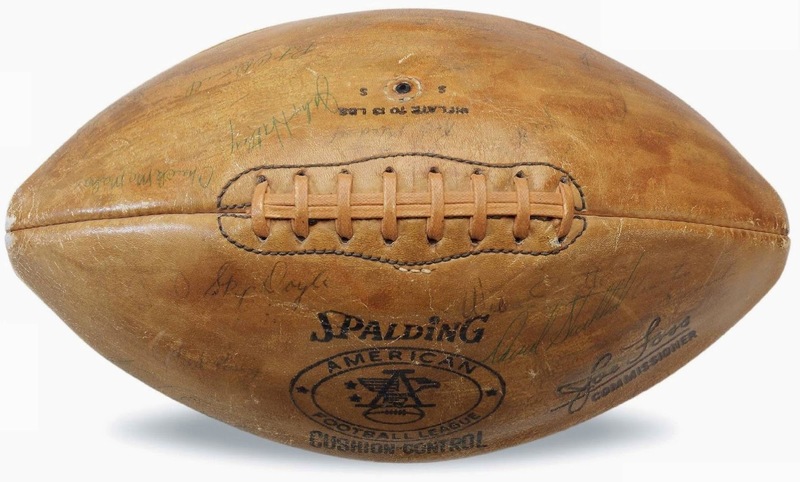 The official AFL game ball, or AFL regulation ball has a regulation circumference of 720-730mm from the parallel to the stitched seam and a total length of 300mm from end to end. Bounce balls or textured rubber high bounce balls are used in all different types of games in order for players to associate themselves with catching the ball and receiving the ball when in the air. They play an important role in the learning curve of many different games, resembling a basketball, and offer an added set of skills to bring to your AFL game. Touch balls are soft, mini versions of official AFL balls used by children and families that love the game of AFL but enjoy touch AFL or no-contact games. They are great for all ages and allow the game to be taught in a safe way. These balls are available in a range of sizes, from regulation size all the way down to micro versions. Usually displaying a teams’ colour and logos, they are intended for fun games in the park or collectors to support their team. Song Balls are padded PVC AFL balls that allow even the youngest of kids the chance to sing along with their favourite team’s anthem. These balls have a micro speaker in them to play the teams anthem whenever they are pressed, bringing even the shyest of supporter into chorus! These AFL balls are exactly what they sound like, soft balls made for both children and adults that display branding and logos of your favourite team that are the perfect addition to any fan’s collection. Usually 20cm in size, they are perfect for all ages for a random game in the park! A crowd ball is a great addition to any fan’s collection, with the rubber gripped all-weather design; they are perfect for impromptu games on just about any surface. Featuring all of your favourite club’s logos and colours, these are some of the most popular balls in the game. The mascot ball is similar to team themed balls in which the mascot of your favourite club is emblazoned on the front. These popular balls are perfect for the fan that has everything, and needs that little more AFL in their life. The KB or Kangaroo Brand ball is the official match ball of the AFL. Its size and shape, materials and use are under strict regulations, and is made from the highest quality materials. Available in a range of sizes for both men’s and women’s games, the KB is also available in standard match ball, leather and synthetic Poly and Fleuro variants. The AFL ball has and continues to be a game changer in terms of the history of the game and the influential nature of how the sport grew up. Sherrin, the AFL and Australia as a whole revels in the continuation of inspiring each generation to take up the sport that it can proudly call its own.